Here at Eyemuffs, we are seriously passionate about our products. Discover the many impressive safety, comfort and practical features. Whether you’re a tinker or a tradesman, Eyemuffs have got you covered. Why EyeMuffs? 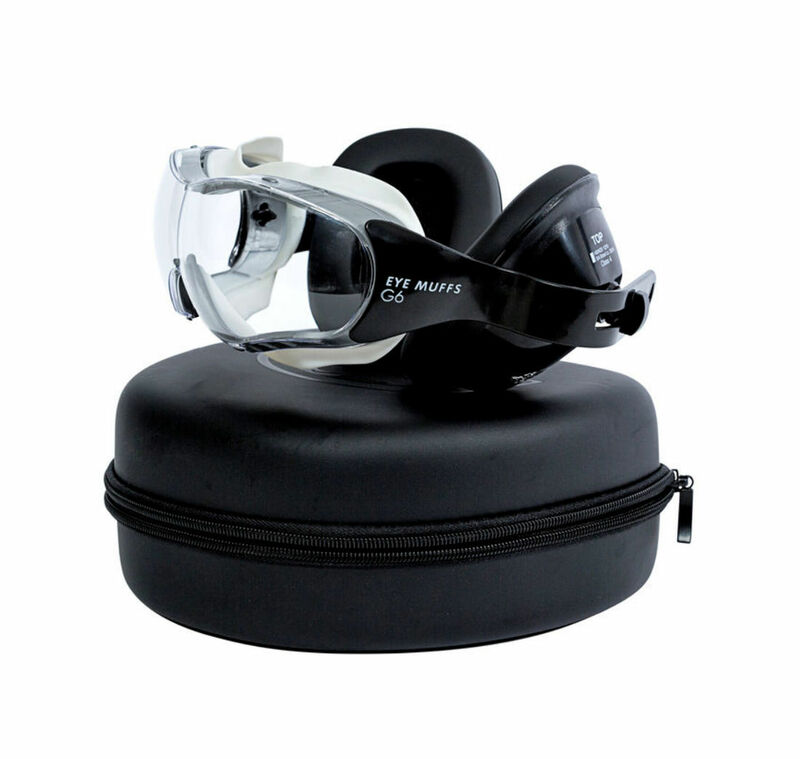 Eyemuffs are set apart from all other safety wear due to its revolutionary features. Designed by a tradesman for tradesmen, you can be assured it’s tried and tested and cut out to perform, so you can.